Columbian Autocar Corporation (CAC) isn’t taking the bourgeoning crossover segment sitting down. Taking center stage at the brand’s display at the upcoming Philippine International Motor Show (PIMS) is a “Filipinized” version of its stunning Soul. How is it unique? Well, it has 7 seats for one. Thanks to a partnership with Santa Rosa-based Laguna Autoparts Manufacturing Corporation or LAMCOR, Kia will be introducing a 7-seat version of the Soul crossover. Though no interior shots have been provided yet, CAC did provide a single teaser shot. 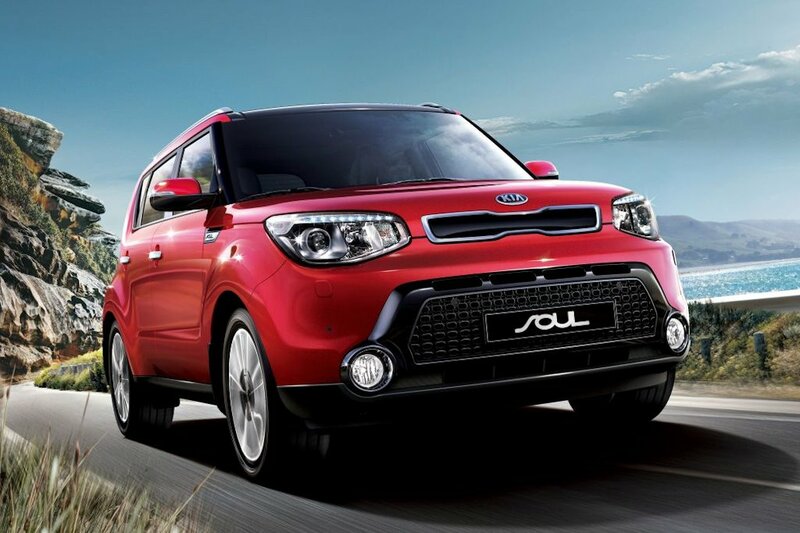 Apart from the additional seating capacity, the Kia Soul 1.6 EX Dual Clutch 7-seater, as it’s tentatively called, will be powered by a 1.6-liter common rail direct injection (CRDi) engine with 136 horsepower and 300 Nm of torque. What’s more, this powerful yet frugal engine is mated to an advanced 7-speed dual clutch automatic transmission. Just how Kia has managed to cram an additional row of seats in the Soul is something everyone needs to see for themselves at PIMS 2016, but for certain, the small crossover segment is looking quite interesting. I have a bad feeling about this. Donno what kind of Frankenstein would come out of it. They probably extend the end part of Kia Soul for a new model maybe the size of X-trail. They did that in a new Honda Mobilio for a 7-seater car. Wow!! Great post!!! As you might well imagine, breaking the 30-MPG barrier with a sport utility vehicle remains a rather exceptional accomplishment. So much so, only nine vehicles in the category return 30-MPG or better. I read your post and realized that this is the most violable post for us. The Honda BR-V Goes on Tour!